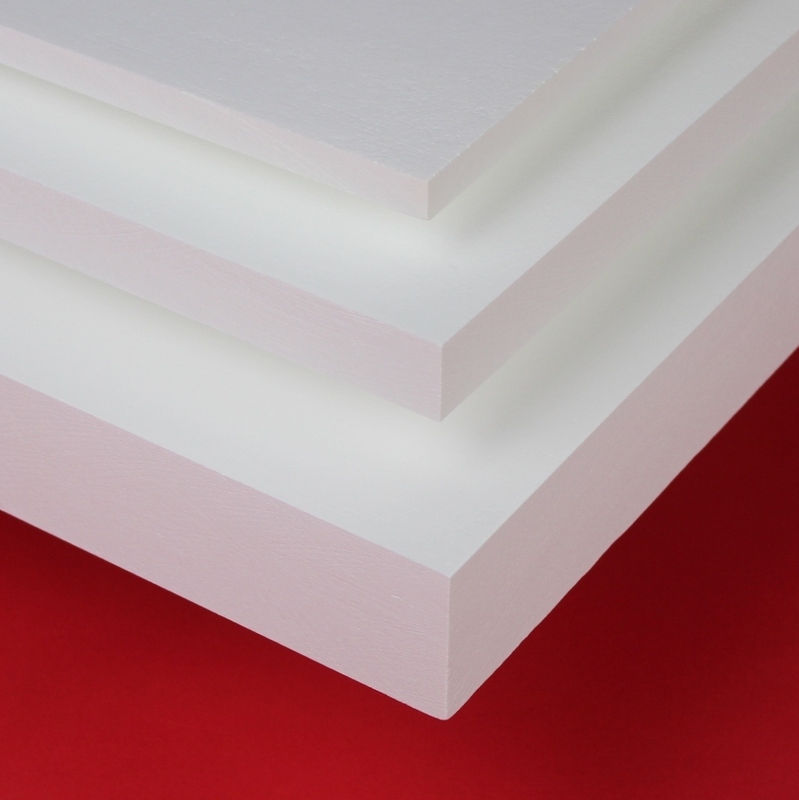 SALI is a premium-grade high-performance 1700°C insulation fabricated from high-alpha polycrystalline alumina fibers tightly bound in a mullite binder matrix. 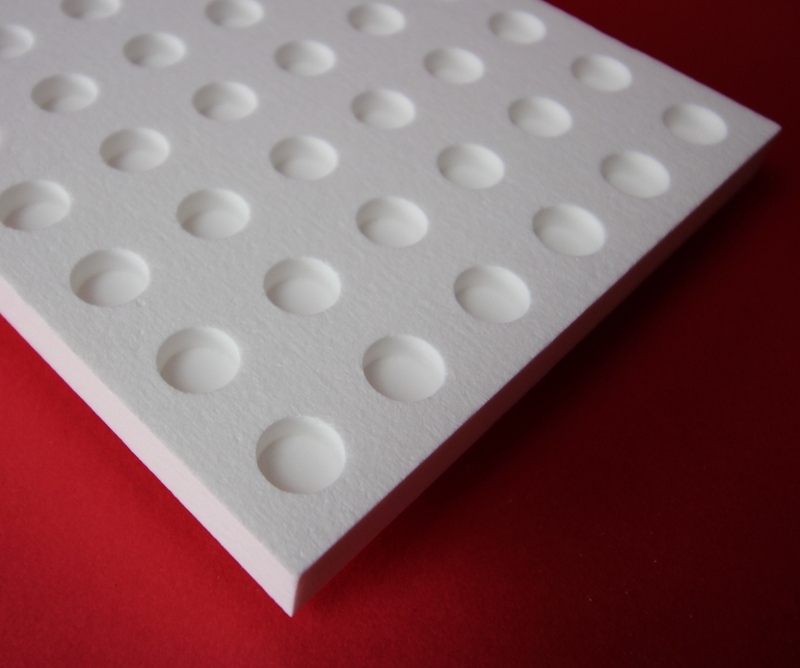 ZIRCAR Ceramics’ Alumina Type SALI was developed in the early 1970’s and has been delivering cost-effective high-performance insulating furnaces and many other advanced thermal process systems longer than any 1700°C (3092°F)-rated rigid alumina-fiber insulation product available today. SALI is a high-strength, low- density, rigid refractory body fabricated from high-alpha polycrystalline alumina fibers tightly bound in a mullite binder matrix. SALI is pre-fired, contains no organics, and is used by some customers in furnaces with long soaks with temperatures as high as 1740°C (3164°F). SALI exhibits a fine, open-pore structure and is a low particulate generator with exceptional machinability. SALI shows excellent resistance to chemical attack and is not affected by oil or water. It is, however, affected by hydrofluoric acid, phosphoric acid and strong alkalis.